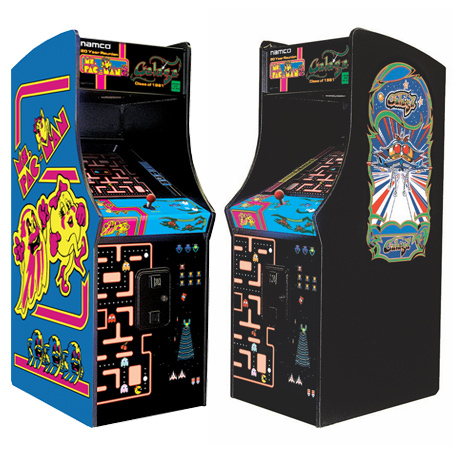 Some things just get better with time, but nothing compares to the arcade originals. 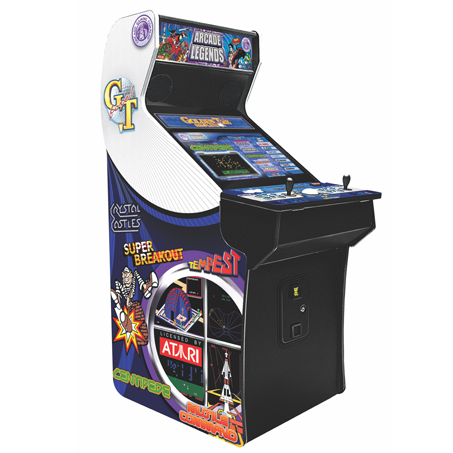 With 32 officially licensed games, re-live the glory days of the arcade in your own home. Gather around with friends and family to experience the look, feel and sounds you can only get with the real thing. Available in black or wood. 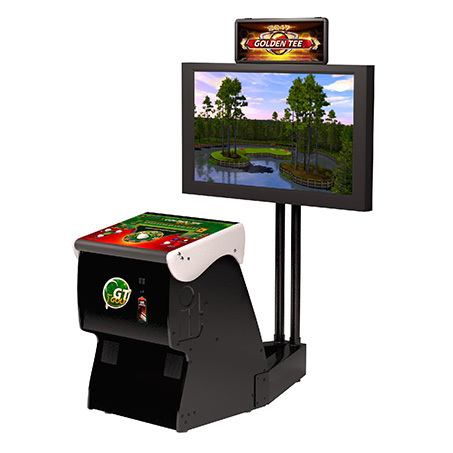 Also available in Chill Cabaret, Home Cabaret​ and Coin-op Upright versions.